From an article in the CERN Courier I recently learned about a program that brought together physicists and philosophers of science earlier this year around the topic of philosophy and particle physics. This was the First International Spring School on Particle Physics and Philosophy held last March in Germany, and I gather that there are plans for a second one in two years. 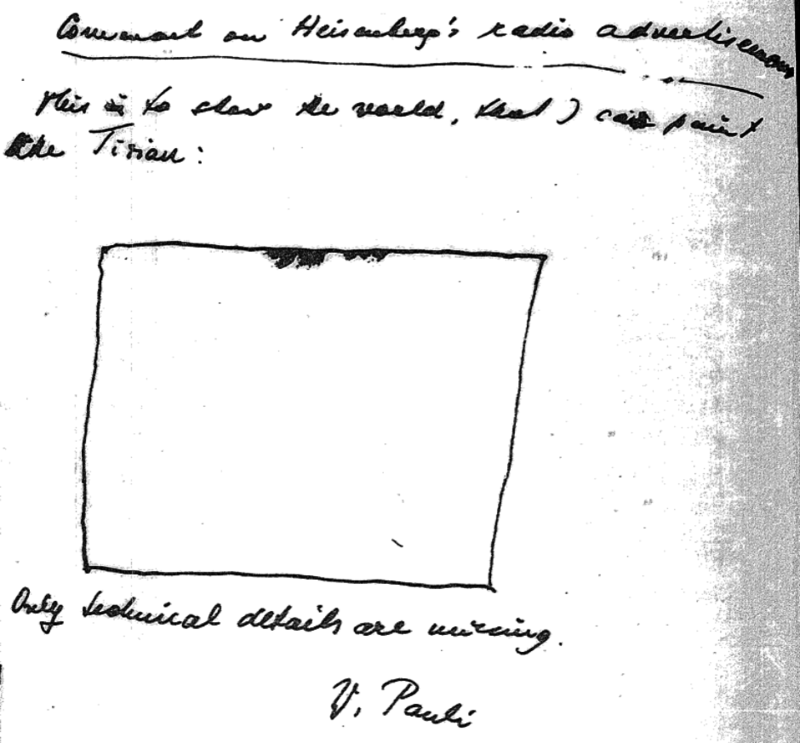 Unlike many “physics and philosophy” efforts, which often revolve around rather sterile debates, the central topics of this school were very real issues currently at the heart of fundamental physics. In particular, the questions of gauge symmetry and the Higgs mechanism played an appropriately large role, with the experimental situation an important part of the discussion. In a few days (at EPS-HEP2011) we’re likely to hear the first significant results about the Higgs coming from the LHC. This will mark the beginning of a new era likely lasting for a while which will be dominated by news coming from the LHC on this topic, and a major re-orientation of theoretical research in response. New ideas will hopefully emerge, and models that have held theorists attention for decades will likely fall by the way-side (in his talk on supersymmetry, Michael Kraemer expresses the opinion that if it doesn’t show up in the 2011/12 run, it’s all over for weak scale supersymmetry). The speaker’s slides for the conference unfortunately aren’t now publicly available since the organizers haven’t gotten permission from their authors, but perhaps they’ll be made available at some point, somewhere in some form. Maybe I am too cynical, but 99% of activity at such “interdisciplinary” meetings ends up consisting in people talking past each other. The timetable and titles of the talk tends to reinforce my cynicism. As for philosophy of physics… I sat in a graduate class on philosophy of quantum mechanics at a major research university and was stunned that the professor did not know of things like the Schrodinger and Heisenberg pictures. That you can derive the whole of QM just from Heisenberg’s uncertainity relations. That the Kochen-Specker theorem precludes ANY consistent hidden-variable description fully agreeing with QM. An eminent philosopher once said that the job of philosophers is to define questions in a sufficiently rigorous way that they can be investigated by other disciplines. Its a good definition, and by this mark, physicists seem to be doing this job already. Again, I would very much like a direct report from the conference, but I would be willing to bet money that the speaker on gauge theory has no idea that in string theory one can easily transform gauge into global symmetries. (Not saying that string theory is necessarily the correct description of nature. Just that, before linking gauge symmetry to “structural realism”, perhaps one should see if a more concrete understanding of them is available. And fort that one needs to be a physicist at this point).